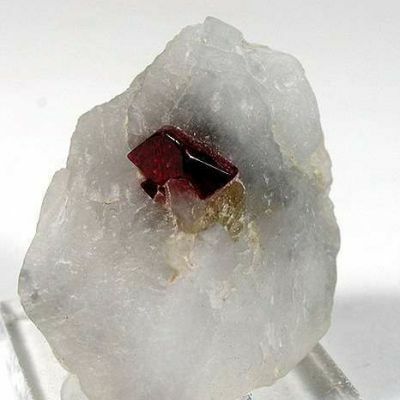 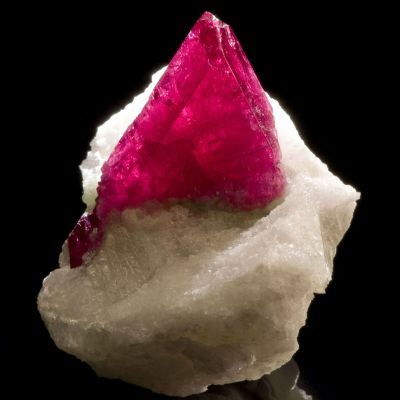 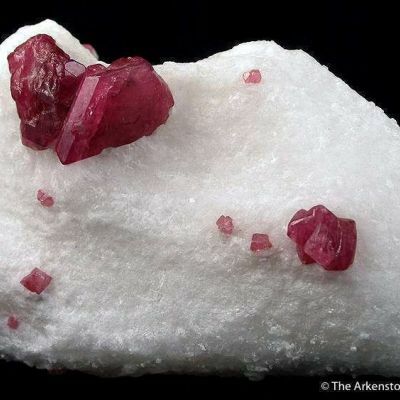 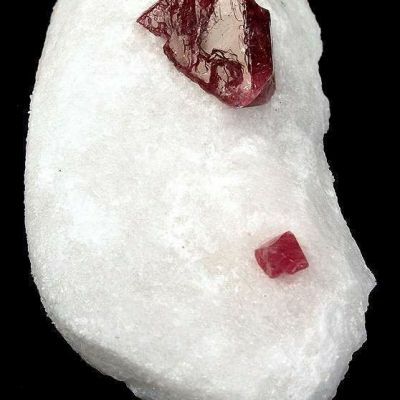 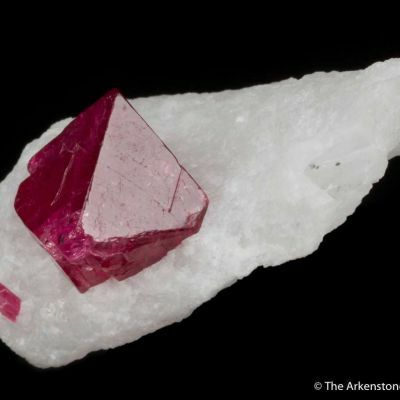 1.1 x 0.9 x 0.8 cm (Specimen); 1.16 carats; 6.48 mm x 6.01 mm (Gem) - There are not many localities in the world where you can find good crystallized Spinels that are also gem quality, and can make for rough and cut sets. 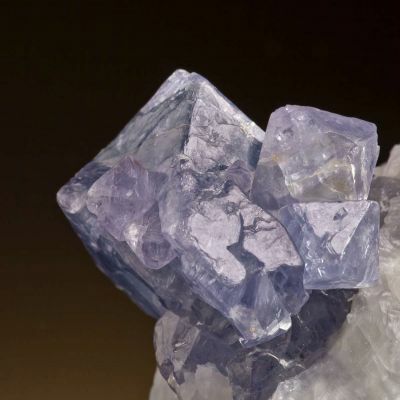 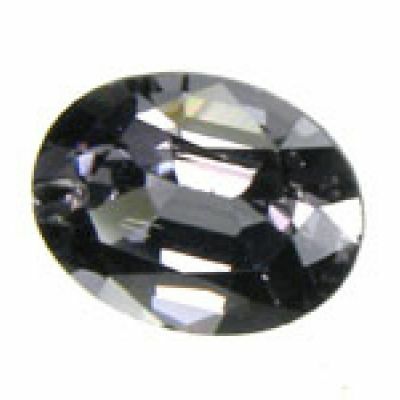 Typically any locality that produces good gem Spinel crystals, even if they're sharp and lustrous, will often be faceted into gems without a second thought because there are only a handful of places in the world that produce fine quality Spinel gemstones. 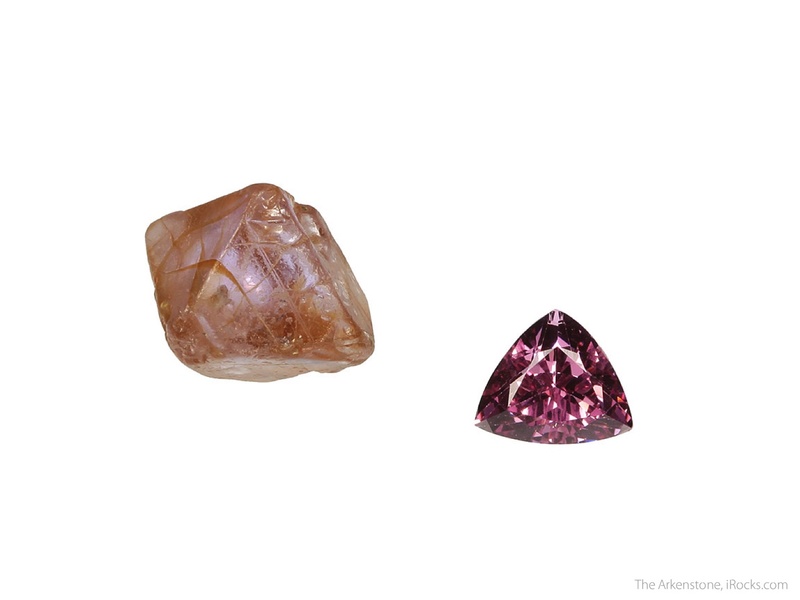 This set is from Sri Lanka, not the typical Burmese material or even the newer Tanzanian material that's been making its way to the market. 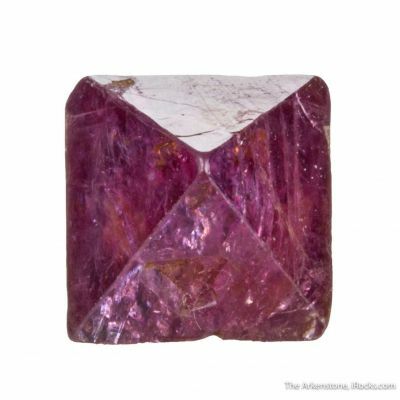 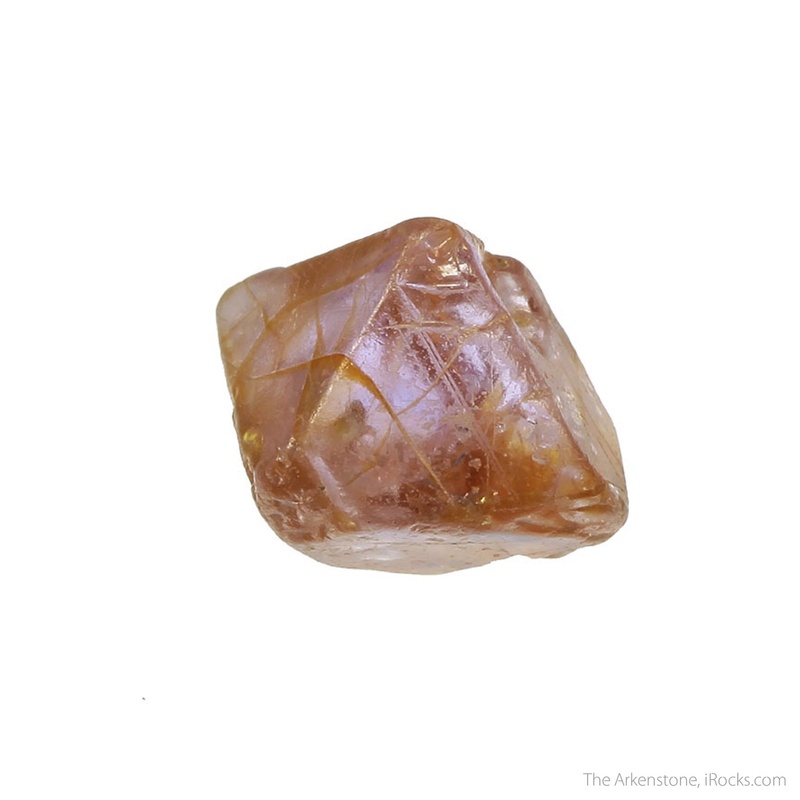 The crystal is a sharp, well-formed, semi-lustrous octahedron with good internal gemminess and a lovely pink color. 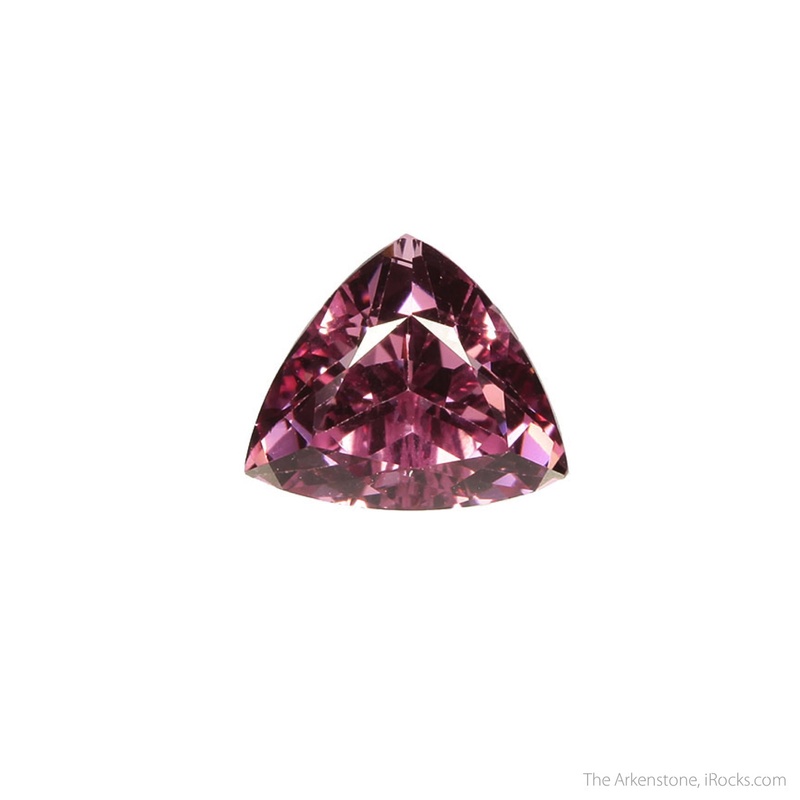 The gemstone is an alluring wide "Trillion Brilliant" cut with nearly eye-clean clarity and a vivid pink hue. 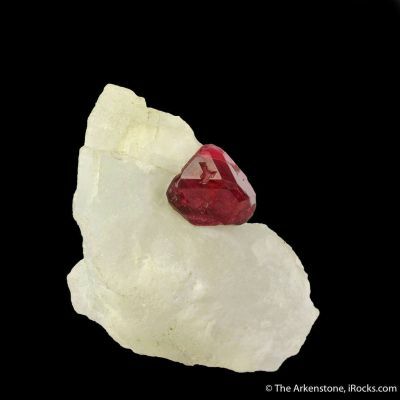 Together they make for a lovely little set of this wonderful gem material. 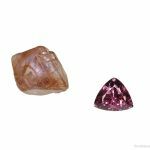 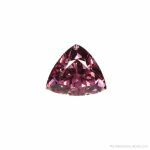 Spinel might be well known to collectors, but it's not common to find good gem Spinel crystals, even in notable gem crystal collections.